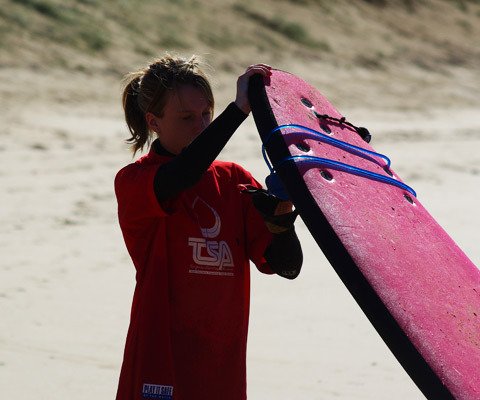 Surf Passes are ideal for beginners all the way through to the more experienced surfer. 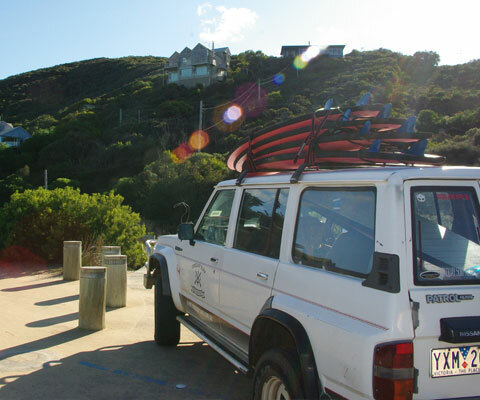 The One Day Surf Pass is great value for those wanting to enjoy a full day of surfing. This One Day Surf Pass is for the serious beginner to intermediate surfer who can handle surfing all day. 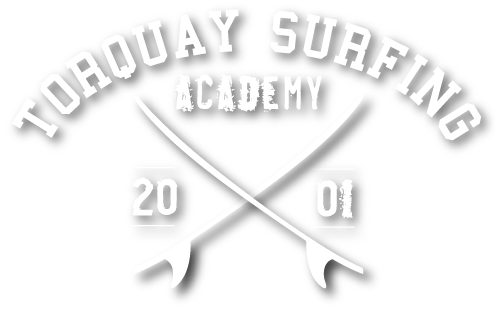 The Day Pass includes 1 x two hour surfing lesson with all day hire included. After your morning surf you will need to recharge the batteries and we have a number of great food shops close by. We can provide as much water as you can swallow and a comfy couch to rest on, while you regain your mojo for your afternoon surf session.For the all day hire you can use any of the hire equipment at our store including surfboards, kayaks SUP’s etc. for the rest of the day. 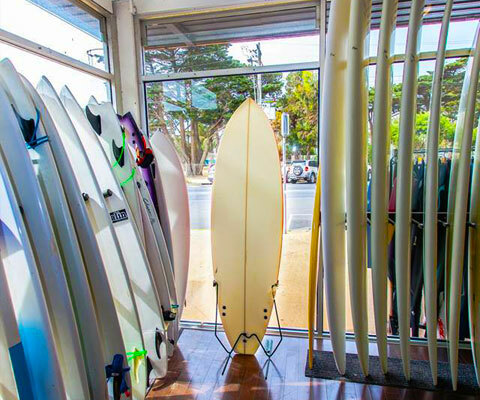 This option is also great for those looking to test there skills in a range of different sports or looking to try a range of different surfboard designs to see which best suits there style and experience.